Oman is well known for it's amazing sightseeing places, caves, wadis, villages and more. “Wadi Danak“ is one of the most spectacular wadis in Oman. It is located in Fida town in Dhank Province, specifically in Al Khili, an area so slope it is considered a water tank for Yanqul and Shuab wadis, whose waters cascade down in front of the mountains. 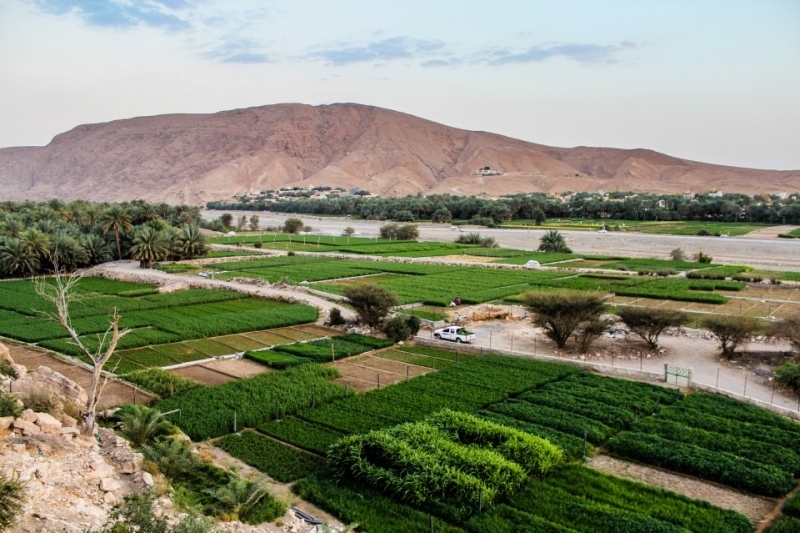 The wadi’s water runs all year round and is home to a multitude of birds. Flanking this wadi on both sides are gorgeous villages, which prompted Dhank Province to take Al Dhahirah Governorate as its sign. 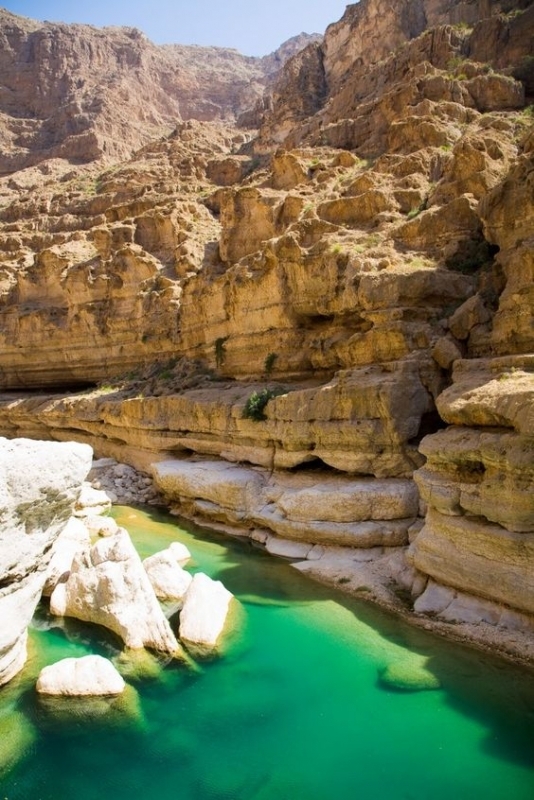 You can visit the best of Oman wadis through our Oman Day Tours form here.